Famous for its warm hospitality, colorful culture, rich tradition, Gujarat carries a cloud of humbleness all around. The state is an exquisite spot for tourists and thus, see them swarming in every season. Travel tips for Gujarat include; having proper vaccination of yellow fever, mosquito repellant, clothes that properly cover your body as the people of Gujarat as still no used to exposing clothes. Also, keep your cash and wallet safely as you will find many pick – pockets around. This place is four times as big as the royal Buckingham Palace of England and is thus, the pride of Guajarat and India. The royal palace attracts a huge number of tourists from all over the globe. This place is a tell – tale of Lord Krishna, who is one of the most beloved Gods of the Hindu religion. It is believed that the entire city of Dwarka was submerged post death of Lord Krishna. However, it was re- discovered by archaeologists in latter half of the 18th century. Present day Dwarka sits on the eastern side of the majestic river Gomti. 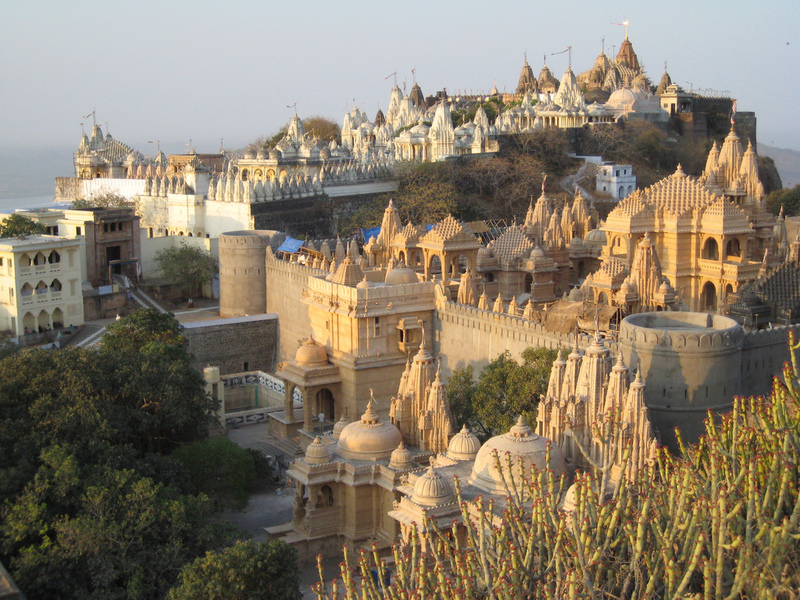 The must visits in the town is the Dwarkadheesh temple which rests on 60 pillars. The temple holds high regards in the Hindu religion and is worshipped innately. One of the largest dams in India, Sardar Sarovar dam is a major attraction site in the State of Gujarat. Other places include Somnath Temple, Haji Pir Durga, Gir Forest National Park, Lothal – the ancient place in Gujarat et cetera. 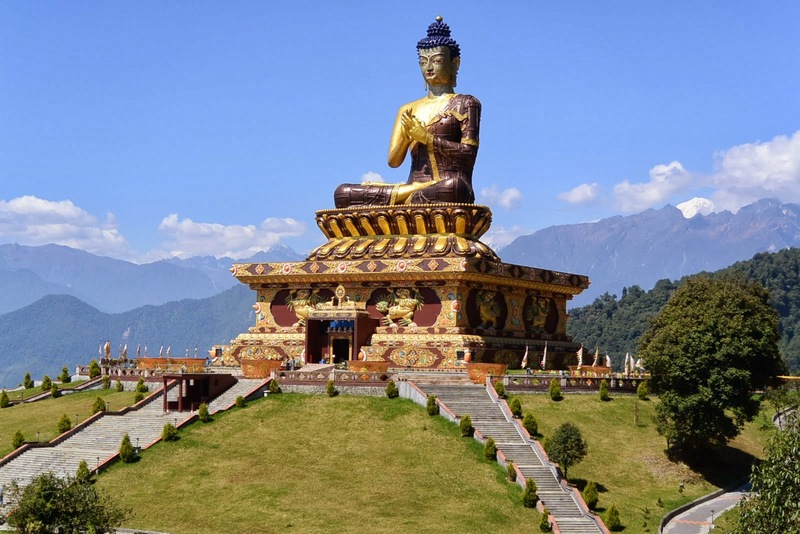 Japji Travels is one of the best tour operators in India and can help you plan your itinerary to your visit to this beautiful state. Hope you have a wonderful trip! This entry was posted in Travel Tips and tagged Best tour operator India, tourist attractions in Gujarat, travel tips for Gujarat. Bookmark the permalink.